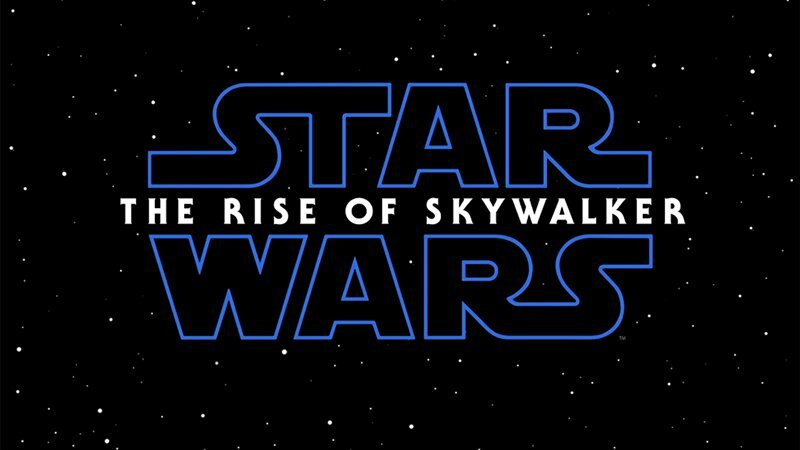 With fans still split over The Last Jedi, today was a huge day as the first teaser finally dropped for JJ Abrams' next installment in the Star Wars saga. Excitement was high as we've been waiting quite some time for a name drop and first trailer. 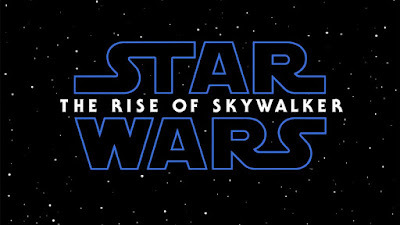 Many new mysteries were unveiled as it appears one villain might be making a return to the galaxy far, far away. It's going to be a long, hard wait as the release is still not until December. In the meantime, check out some of the screen grabs from the trailer and watch it again below!